Almost Sold Out!! Deb Reads Tarot, Jean Reads Palms at Mystic Elements! Home/Latest News/Almost Sold Out!! Deb Reads Tarot, Jean Reads Palms at Mystic Elements! instead of Poplar Grove Plantation! $15 for 15 minute reading!!! This is NOT a “stand in line” event! Please register! There are just a few openings left!!! 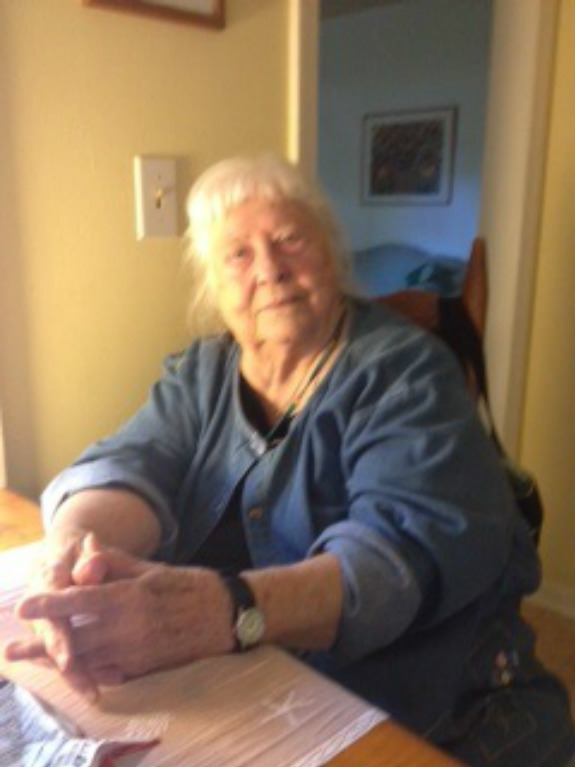 Jean Sloop, 88, has read palms for more than 50 years! You don’t want to miss hearing her wisdom! 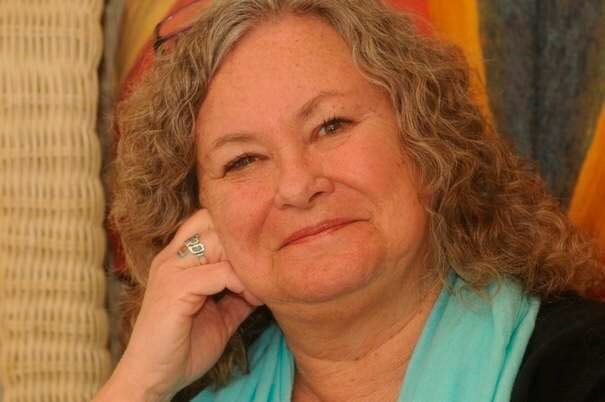 Deb has read Tarot and been a psychic for more than 30 years! Come learn what is in store for you! We have been a psychic team for more than 30 years! Come visit us at this greatly reduced price for these two days ONLY!! !